MTR Malls: Count your lucky roosters! 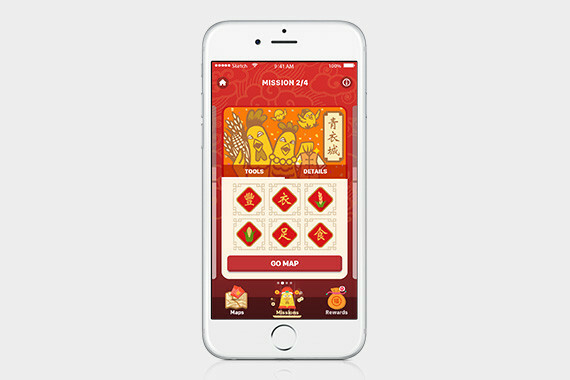 [Hong Kong] Play Rooster Blessings, the interactive indoor location based game at PopCorn, Maritime Square and Telford Plaza starting on 9 Jan. 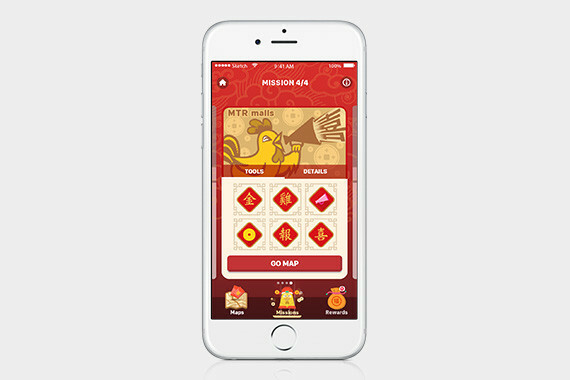 Engage in the MTR Malls app’s Rooster Blessings game to complete various missions and win gorgeous rewards! Players only need to follow clues on the in-app mall map to locate and collect Blessing Icons. Complete the Blessing Icons’ stamp cards to receive a special gift. 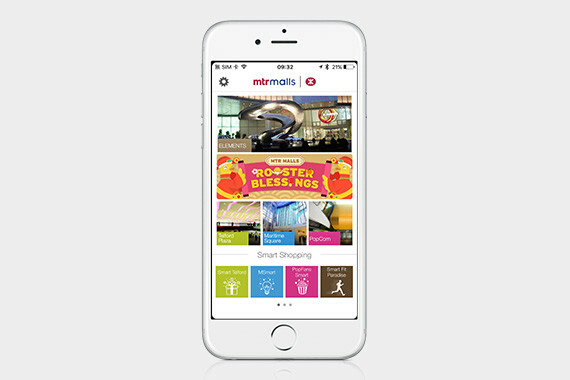 Limited time Blessing Icons are released periodically throughout the three malls, follow the MTR Malls app on Facebook and check the page regularly to get the latest information and location of the Limited Blessing Icons. Complete specific instructions when you arrive at the malls to obtain special Precious Blessing Icons’. 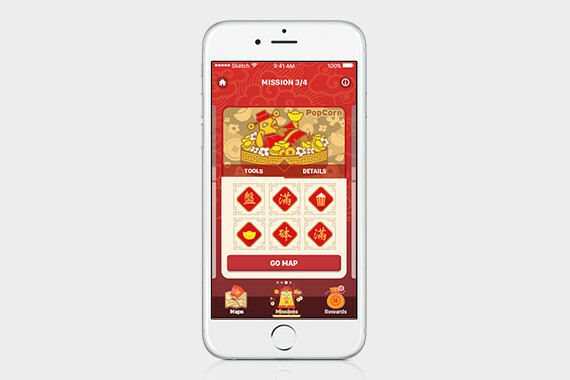 Collect specific combinations of Blessing Icons and finishing different mission cards will win you prizes. Collect more to win more!